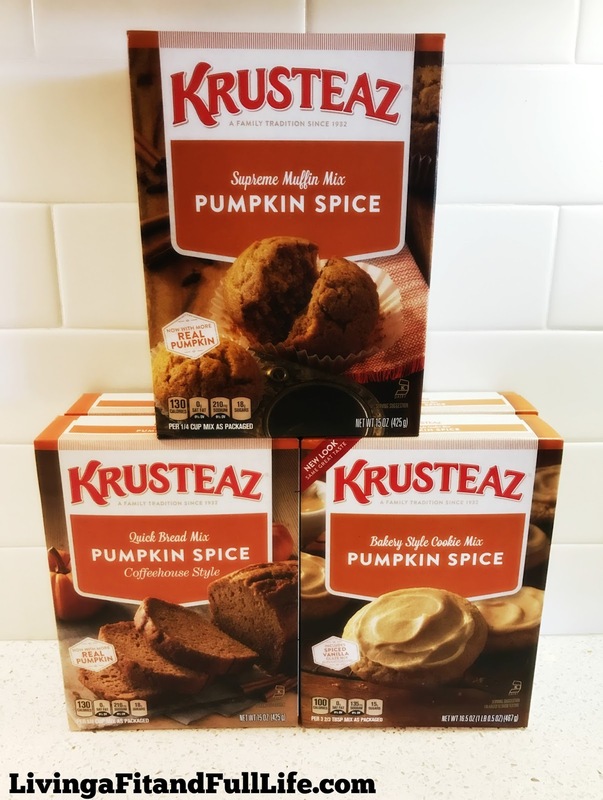 Living a Fit and Full Life: Enjoy Pumpkin Everything Season with Krusteaz! + Giveaway! 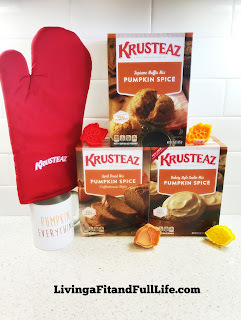 Enjoy Pumpkin Everything Season with Krusteaz! + Giveaway! They’re sweet and spiced, and the real pumpkin is nice. We also include vanilla spice glaze. Bring a batch as a hostess gift instead of flowers and enjoy the kudos. I baked these delicious cookies on a sheet pan and then used some fall cookie cutters to cut out some fun leaves and acorn shapes. These would be terrific for any fall parties and taste wonderfully amazing! 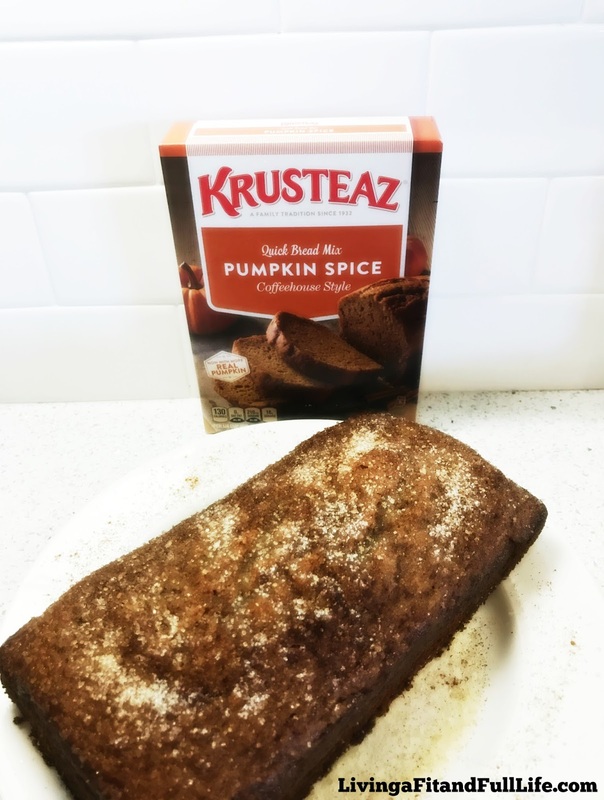 Celebrate the best of the season’s harvest with decorative gourds, your favorite cozy sweater, and a slice of this delicious pumpkin spice bread. I love this Pumpkin Spice Quick Bread because your options for adding your own toppings and mix-ins are just about endless. 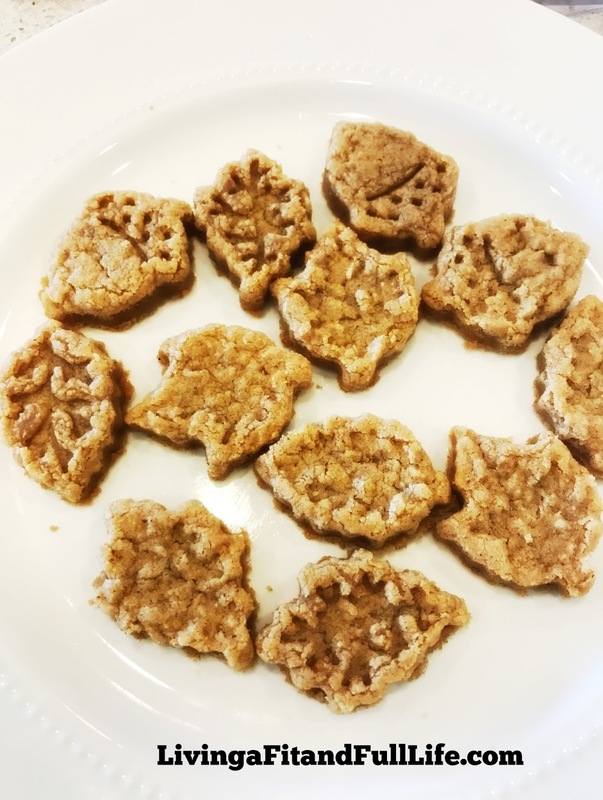 I added in about half a cup of chopped walnuts to the batter and then sprinkled with 1/4 cup of sugar and a 1/2 tablespoon of cinnamon. You could also make your own icing glaze or even add in some chocolate chips. Pumpkins, spice and everything nice. Bring the cozy flavors of fall into your home with these yummy family favorites. But hurry — after fall, this pumpkin is gone. 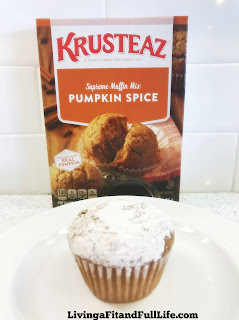 Krusteaz Pumpkin Spice Muffin's are delicious all on their own, but if you have kids like me, they love it when you dress them up a bit. For these muffins I made a mixture of 1 cup of powdered sugar and 1 tablespoon of cinnamon, dipped the tops of the muffins in melted butter and then into the mixture. It's the perfect way to dress these muffins up!